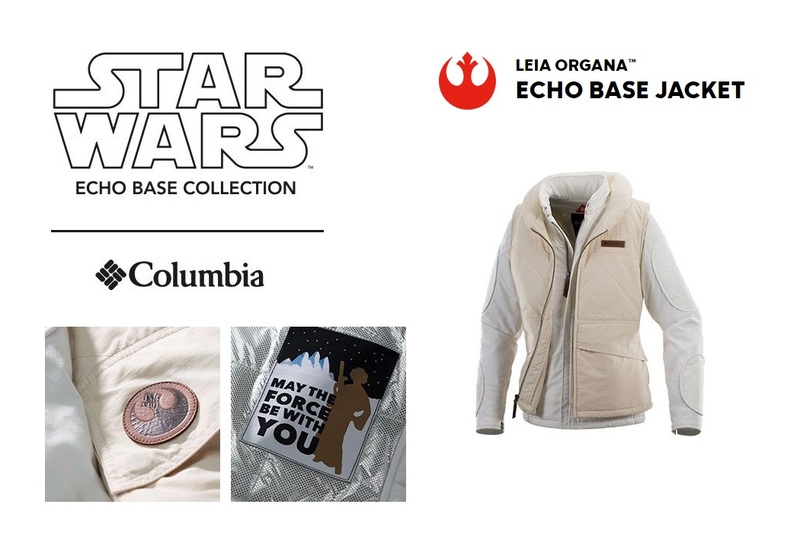 A new limited edition Columbia Sportswear x Star Wars jacket collection is launching soon! 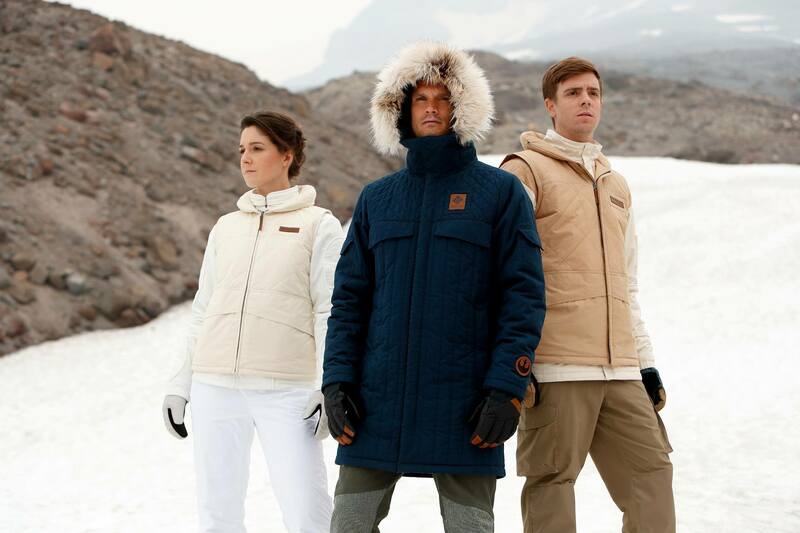 The new 3-piece collection is inspired by the costumes worn by Luke, Han and Leia on Hoth in The Empire Strikes Back. As with their earlier Rogue One jacket collection, Columbia has used the original costumes as inspiration for the designs, giving the collection an ‘everyday cosplay’ style. 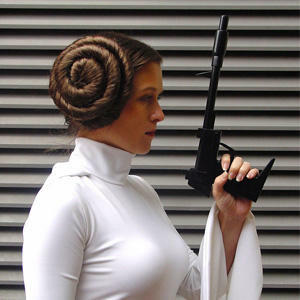 Of course, the women’s Princess Leia jacket is the highlight of the collection for me. 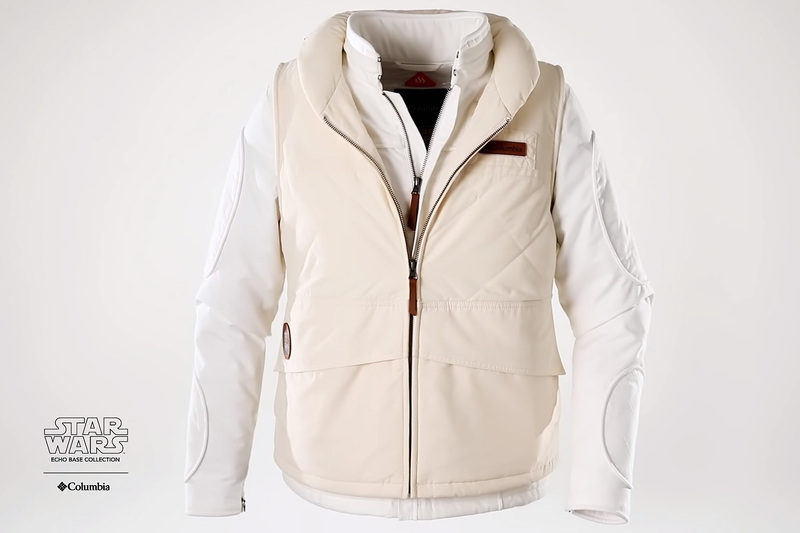 While this isn’t the first company to make a version of her classic Hoth vest (Matchless London and Her Universe have both made licensed versions), I am always happy to see Leia included in fashion collections. Costume fans may note the Han Solo jacket is shown in blue, but Columbia is also making a correct brown version – signed by Harrison Ford! Columbia is also producing a Han Solo Archive Edition parka modelled after the dark brown coat Harrison Ford wore in some of the Hoth scenes from “Empire”. These special Han Solo Archive Edition parkas are extremely limited, and will be sold at the Columbia branded stores in Portland, Seattle, New York and Disney Springs. The jackets are priced at US$400 each, while the Archive Edition signed Han Solo jacket is priced at $1,980 (with full proceeds of the archive edition jacket sales going to Conservation International). Only 1,980 of each jacket is being made, in honor of the year of ESB‘s release. Stand fearless against both the Empire and the ice planet Hoth with the officially-licensed, limited-edition Leia Organa™ Echo Base Jacket. 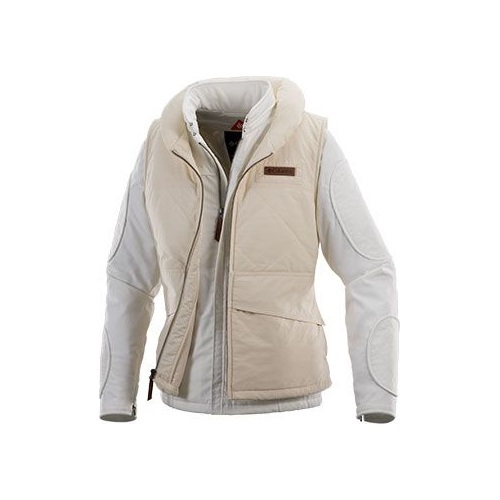 Crafted of durable, water-resistant, cotton-blend fabric and insulated with Omni-Heat™ Reflective, this versatile jacket and vest combination delivers a vintage look, feminine fit, and stylish details. Inspired by Leia’s Hoth costume in Star Wars: The Empire Strikes Back, this rugged yet regal combo will help you lead with confidence whether you’re battling the elements or staring down a Star Destroyer. The collection launches online and in selected Columbia stores on 8th December 2018. Photos sourced from and belong to Columbia Sportswear. Black Milk Clothing 7-Day Ordering Closes Soon!